Almost 20 years after Harvey Group PLC first installed the mechanical building services to the original Waterfront Hall, the company has once again returned to deliver the M&E design and installation of the new Waterfront Hall extension. 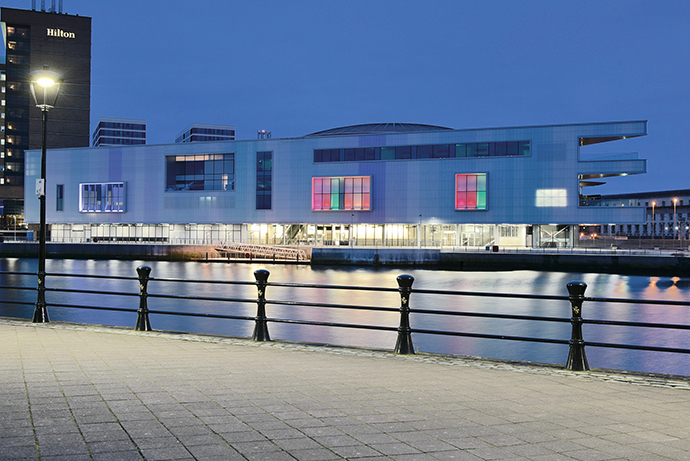 The new £30million Waterfront Exhibition and Conference Centre, which was contracted under an NEC Option A form of contract, enabled Harvey Group to showcase the company’s ability to manage the full design and installation of the £11million building services installation. 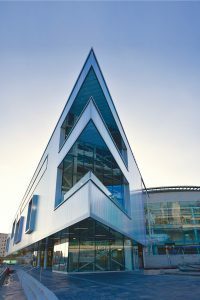 Aiming for – and attaining – a BREEAM Certification of ‘Very Good’, Harvey Group, through its design development partnership with White Young Green, was able to increase the energy efficiency of particular aspects of the building by introducing higher efficiency LED lighting and heating systems. Working closely with the integrated supply team, the company also undertook to produce 3D co-ordinated drawings to marry the old and new services together and produce subsequent operational information for the client. 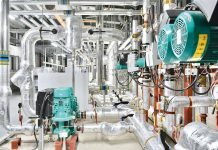 This innovative approach to building services integration is something that Harvey Group has fully incorporated into the company’s standards and Harvey Group has recently been accredited with industrial recognition for its BIM Level 2 implementation – the first M&E supplier in Northern Ireland to have been so. 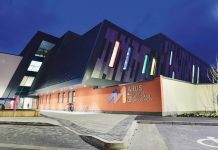 Commercial Manager, Ryan McLernon, commented, “The new Waterfront Exhibition and Conference Centre allowed us to demonstrate a few of our Unique Selling Points (USPs) in a competitive marketplace. Design and Build is one such USP. “We contracted M&E consultants and were wholly responsible for the effective design and installation of the building, successfully meeting all targeted performances and, in some instances, bettering them. 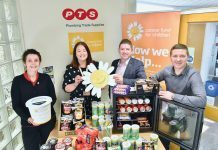 “Also, we were able to add to our growing portfolio of NEC projects, which require full team buy-in to maximise the benefit for the client and ensure value for money. 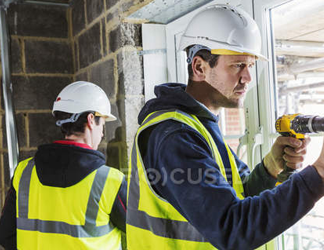 We share in the ethos of NEC, in that, we wish to partner other parties in the supply team and carry out the works in a team environment, where trust and co-operation are key ingredients.